Coupons is a type of promotion to help customers save some bucks when purchasing a product. As for sellers, coupons add to your list of promotional tools (Lightning Deals etc.) 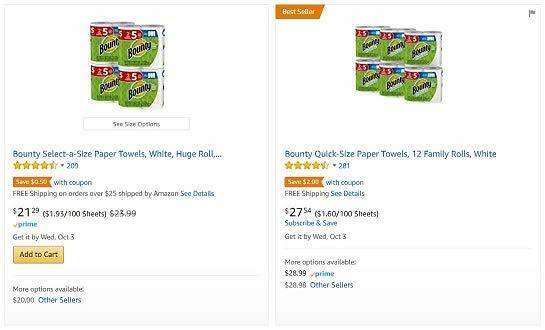 that you can bring to your customers and boost your sales on Amazon. In this post, we will provide a breakdown of coupons, mainly from how are coupons used by customers, and the steps to setting up your promotional campaign. So how do customers look for coupons? Furthermore, the usage and redemption of coupons is straight forward and convenient as there are only 2 steps that customers need to do. Step 1: Click on any Coupons to collect respective Coupons. After clicking will they be prompted with ‘Coupon Clipped’ (shown in the figure below), which means that the collection of these coupons is successful. 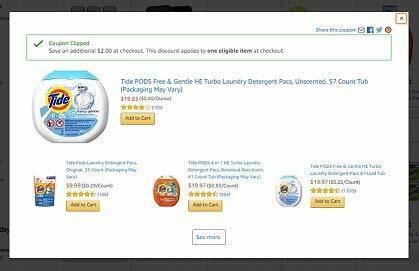 Step 2: Add the products that qualify for the respective coupons into cart and check out. At the payment page, a discount corresponding to the coupon clicked will be applied to that product. Do note that as long as customers purchase the respective products within the validity period of its coupon, they can automatically enjoy the discount without having to make an instant purchase. 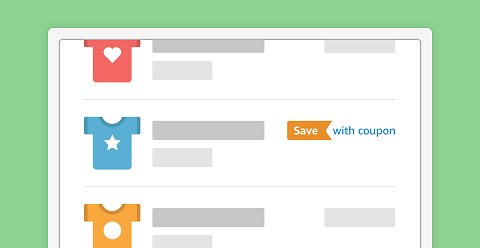 Sellers can control the discount set in Coupons easily. Coupons can be used simultaneously with other promotions (Lightning Deal etc.). The coupons tool comes along with its performance reports to help sellers understand the effectiveness of their ongoing promotion. 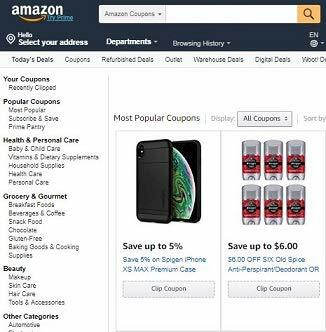 For example, when setting up Coupons, only Prime members are entitled to these coupons set up the sellers, helping to improve the conversion rate for these sellers. ​​On top of being featured in the Coupon Exclusive Homepage, products with coupons attached have a tag when it appears on the Search Results page. This could potentially improve its click through rate, and ultimately your sales on Amazon. ​Usual promotions tend to be for a short duration of time but coupons are flexible and can be extended for up to 90 days, giving customers time to consider their purchase. However, the validity period of coupons depends on the inventory stock count of the product, as well as the budget set by sellers. 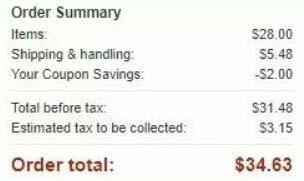 If the product is out of stock or the seller’s budget for the coupon has been used up, the coupon promotion will halt automatically. The value of the coupon. For example, if customers get to enjoy $2 off through the usage of your coupon, you will be charged $2 for each coupon used. Usage fee of coupons. For every time a coupon is redeemed by a customer, you will be charged a $0.60 fee. In conclusion, the charge to sellers per coupon is equal to its coupon value + 0.6 USD. Locate the ‘Advertising’ tab on Seller Central and click on ‘Coupons’. Click on ‘Create a new coupon’ and enter the required details for the products you wish to create a coupon for, including the product ASIN(s) that is valid for the coupon. Once done, continue to next step. Choose between Percentage Off and Money Off discounts. Enter the discount you would like to offer. This value has to be a percentage for Percentage Off and a USD amount for Money Off discounts (the minimum and maximum discounts for coupons are 5% and 80% respectively). Additionally, you can enable or restrict sellers to collect more than one coupon of the same nature. Note: the cost charged to sellers will be deducted from the budget set in this step. Set a budget for your coupon. Once done, continue to next step. Provide your coupon title, its duration, as well as the type of customers you wish to target. Once done, continue to next step. Review the details of your campaign. If accurate, submit your application. The coupon may take up to 48 hours to start running and you may wish to cancel the campaign at any point of time before the coupon starts to run. For more information on how to create your coupons, click here. Note: Coupons will be combined with other ongoing promotions that are running at the same time, including Lightning Deals, Promotions, Sale Price, Business Price, and Giveaway. And there you go, running Coupons is simple and acts as a good promotional tool for your business. During the holiday season, coupons is a great way to jump onto the bandwagon of sellers pushing down the prices of their products for customers. To know how else you can prepare for the holiday season, visit our previous post to learn more. Happy selling and stay tuned to know more tips on how to prepare for the year end season sales. 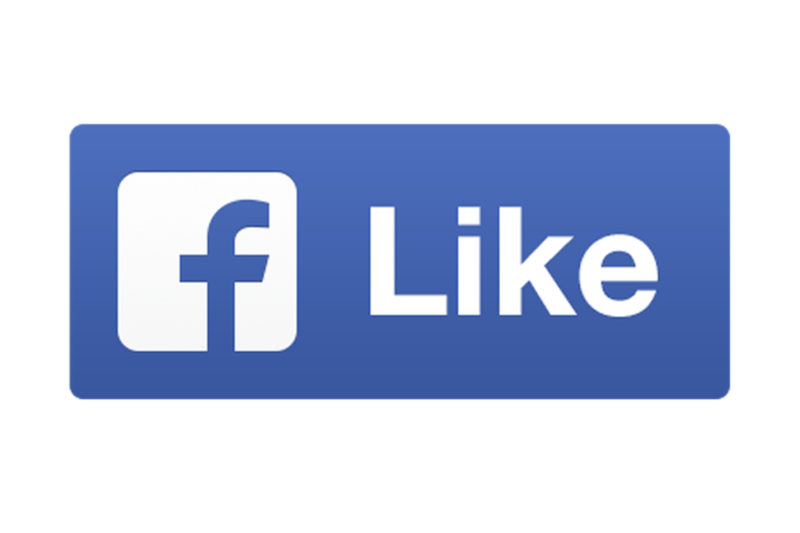 * Terms and Conditions of the Sponsored Products and Headline Search $50 Promotional Credit. For Amazon sellers that register for Amazon advertising products (Sponsored Products or Headline Search Ads) through their seller account from May 1st, 2018 through June 30th, 2018 and registers their payment method before July 31st, 2018, Amazon will apply a promotional credit of $50 to that advertiser's account. Promotional credits will automatically be applied upon the advertiser’s registration of their payment method associated to their advertising account. Any unused promotional credit will expire after 90 days from the date the promotion credit is applied. - Advertisers must maintain an advertising account in good standing with Amazon, subject to the terms of the Amazon Services Business Solutions Agreement. - Advertisers must provide a valid payment method to receive the promotional credit. - This offer and the promotional credit are non-transferable, not for resale, and not redeemable for cash. - This offer is void where prohibited and in the event of fraud, mistake, or any failure to satisfy any terms of the offer. - Amazon reserves the right, in its sole discretion, to terminate or modify this offer at any time. - Limit one promotional credit per seller account.